Fog Printing is one of the largest suppliers of personalized products in the Kingdom of Bahrain. Proud to have been providing our customers with only top quality products at the lowest discount prices in the market. Our extensive inventory allows us to provide you with valuable low-cost promotional items that both you and your customers will love. With hundreds of specialists, each playing a role in our different departments, we ensure that we deliver only premium custom products that will help your business grow. We understand the importance of advertising your business and we serve thousands of companies both large and small. We offer and extensive catalog of promotional coffee mugs, custom printed travel mugs, koozies, sports bottles, shot glasses, and tumblers. In addition to our personalized drink ware lines we also offer pens, totes, key chains and thousands of other promo items. 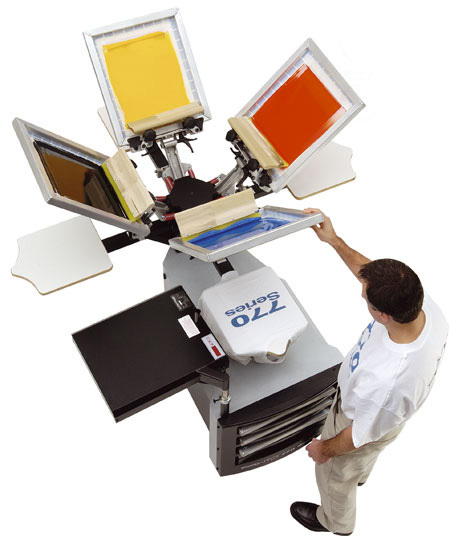 If you’re looking for t-shirt printing, we offer the lowest prices on custom t shirts, embroidered and printed. Event planners, ad agencies, corporations, hospitality businesses such as restaurants, hotels, bars, pubs, lounges and diners, just to name a few, comprise our customer base.